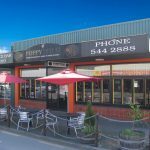 Poppy Thai Restaurant for Sale Richmond Nelson. 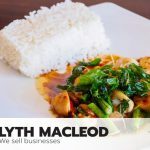 The restaurant seats 74 inside and 12 outside and offers a fully licensed Bar, BYO and takeaway food options. 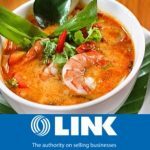 Licensed Thai Restaurant for Sale Tauranga. Centrally located in a prime position adjacent to theatres, nightlife and accommodation. There is seating available for 70 and has capacity for many more.